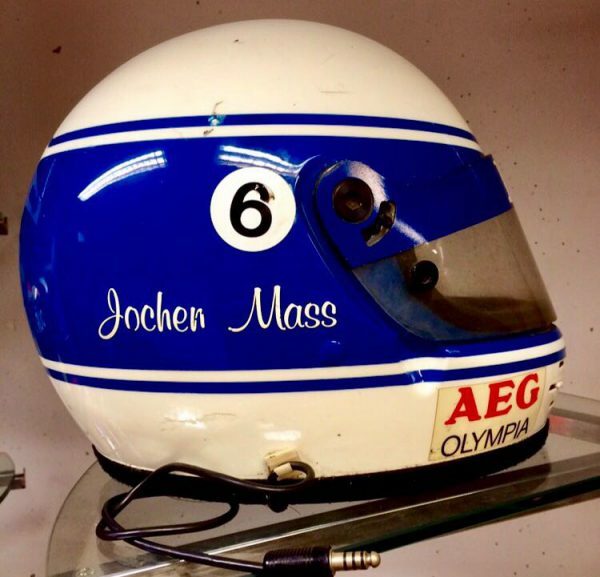 1989 Jochen Mass Le Mans win helmet. 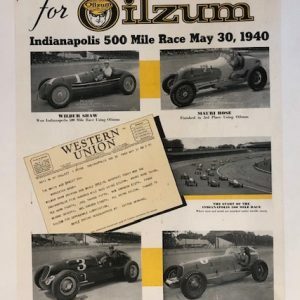 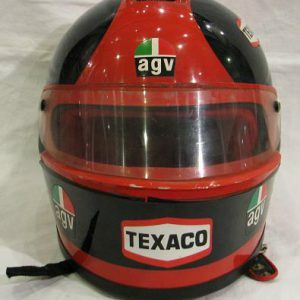 This rare original Arai helmet was worn two years in a row by the German superstar. 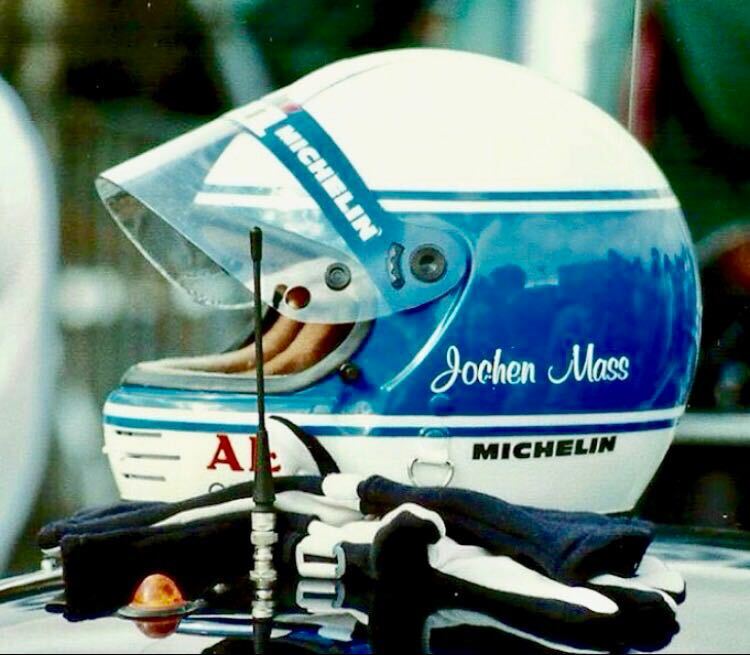 Mass first wore it in 1988 Le Mans in the Sauber C9 where it had a ‘LUI/Michelin’ branded visor and Michelin stickers to the lower sides. 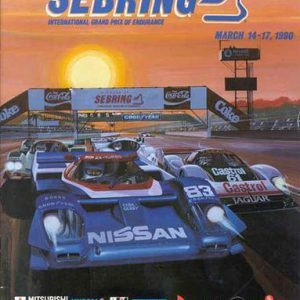 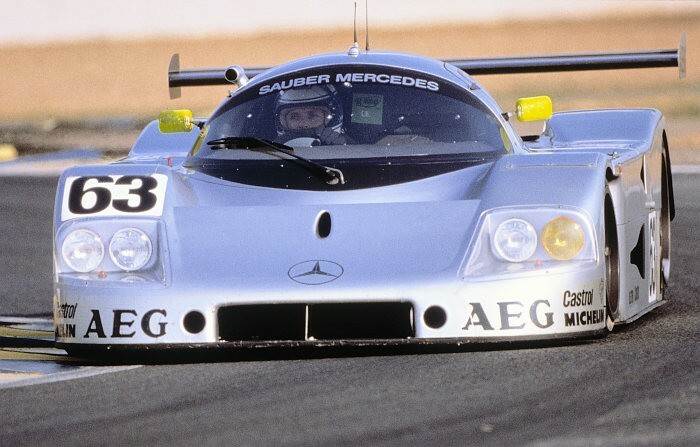 It was then used the following year with a new ‘LUI’ sponsored visor and no Michelin branding stickers anywhere, in the Sauber C9 Mercedes that won the event. 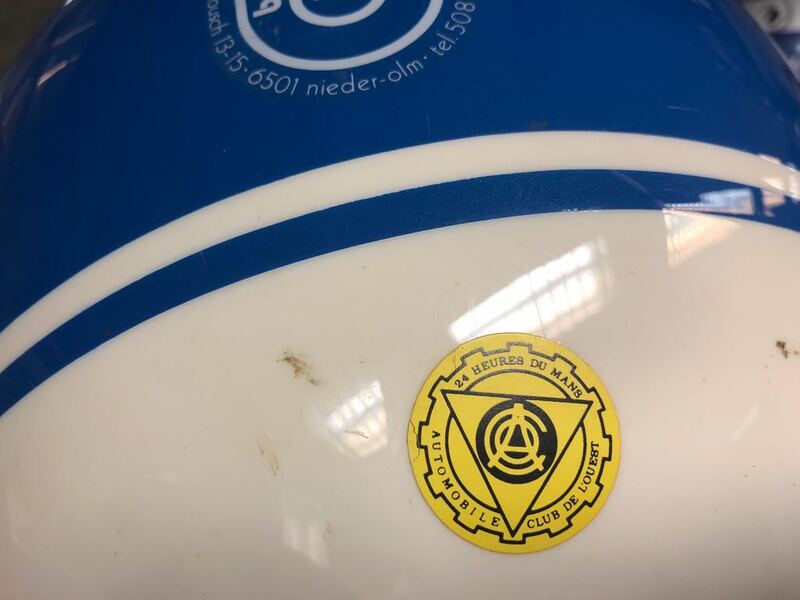 This helmet shows great signs of wear and still bears the ACO scrutineering sticker to the rear, as well as the radio system. 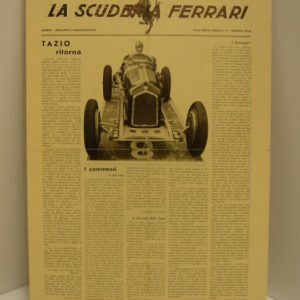 Mass has signed and inscribed it in on the left side of the crown in German though this has faded over the years. 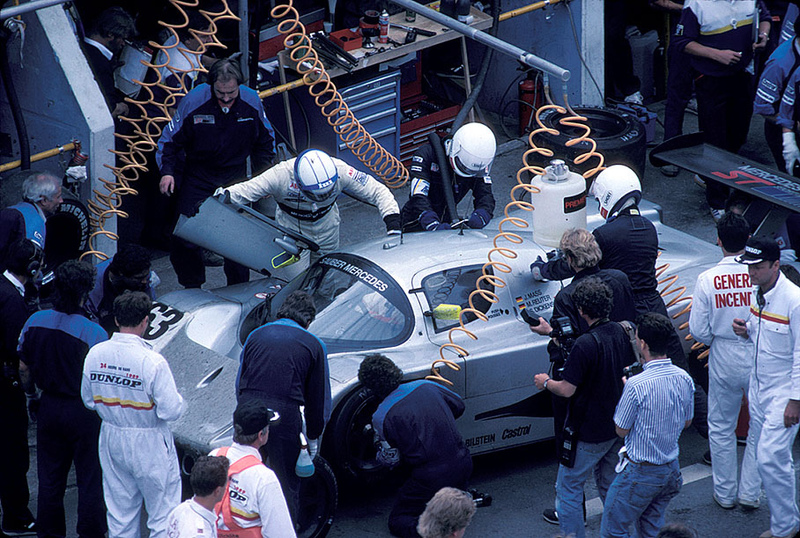 Email for great photos of Mass wearing this amazing piece of Mercedes / Sauber / Le Mans history.